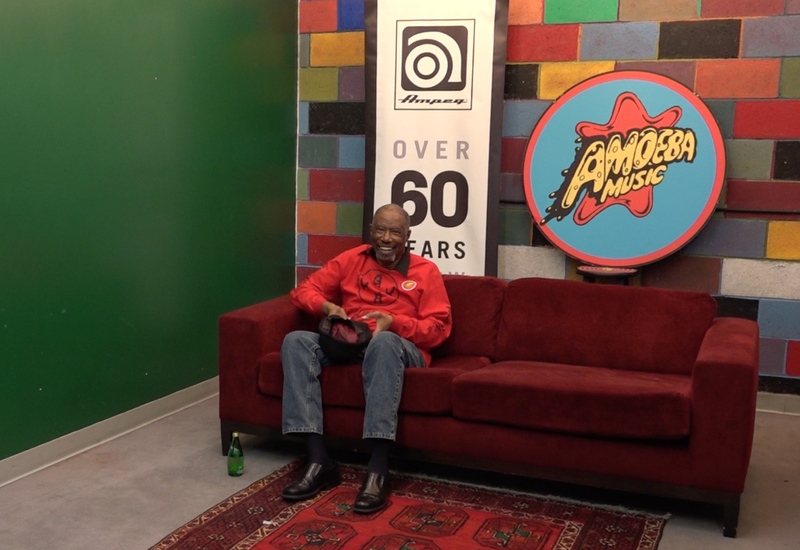 Through it all, Jemmott has relied on Ampeg bass amps as a part of his sound, including the legendary B-15 and SVT. So it makes sense that he’s become a big fan of the new all-tube PF-20T bass amp, one of Ampeg’s new all-tube designs in their popular Portaflex series. The Portaflex series delivers the styling of vintage Ampeg amps in modern designs for today’s bassists. The PF-20T’s grille cloth, sleek black diamond Tolex, and robust cabinet design are straight from the classic Ampeg amps that have always been crucial to Jemmott’s sound.